gives the fruit a black appearance and hence the name. 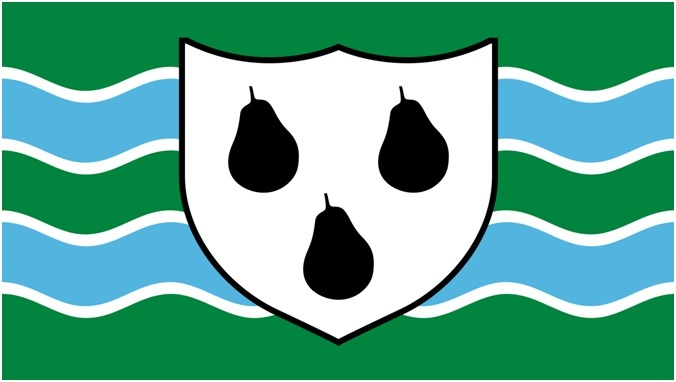 Three of these pears are seen on a shield, charged against a wavy green and blue background. These latter colours symbolise the verdant flood plain of the River Severn as it runs through the county. The flag was raised over Worcestershire Cathedral on Monday April 8th when it was revealed as the competition winner. lack the black bar, heraldically termed a “fess”, across the middle of the design, anticipating the appearance of the pears on the modern flag! 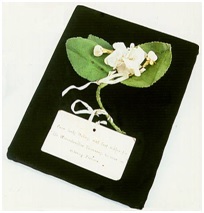 from the beginning of the 20th century until 1956. The dark green of this flag is that worn by the cricket team on the field of play. Varying realisations of an armorial banner, derived from the above council arms e.g. 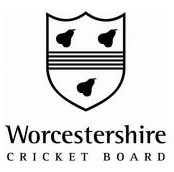 flag of Worcestershire etc. 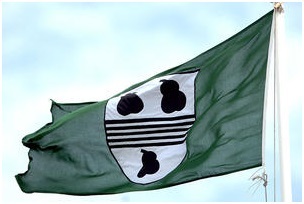 Such banners only represent Worcestershire County Council and are not Worcestershire county flags. The flag has appeared as a window sticker, at left below, been incorporated into a proposed sign welcoming people to the county, centre and borne by a descending red devil parachutist. This entry was posted in Worcestershire. Bookmark the permalink.